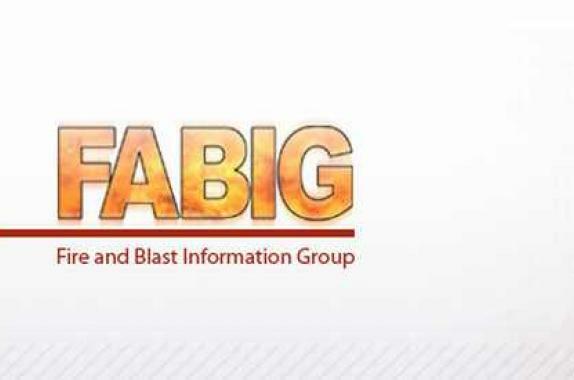 ARC is proud to be affiliated with the following organisations and be nominated for many great awards. 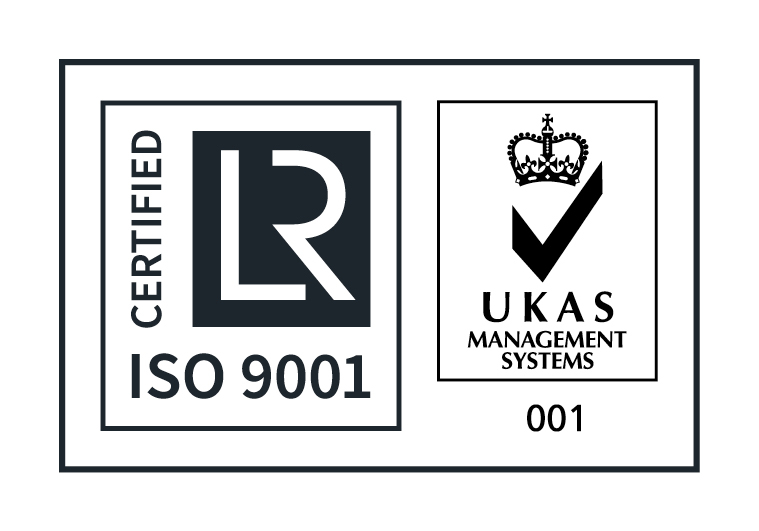 We believe that the awards we have received reflect the hard working attitudes of our staff. 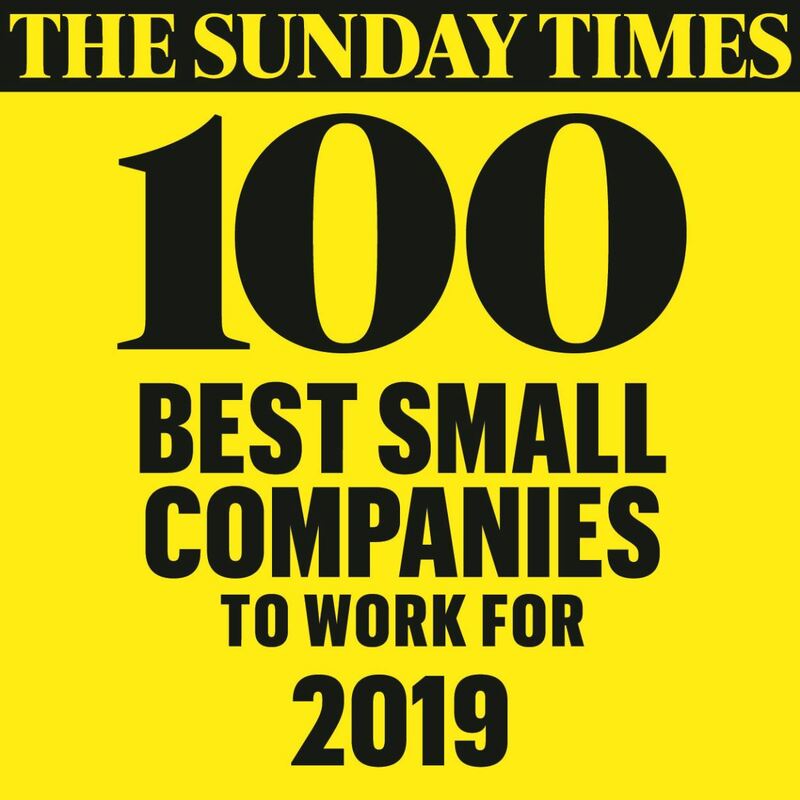 ARC is delighted to announce that we came 16th in the 'Sunday Times Best Small Companies to work' for in 2019. This is a great achievement and is a reflection of the enthusiasm and positive attitude that everyone in ARC shares. 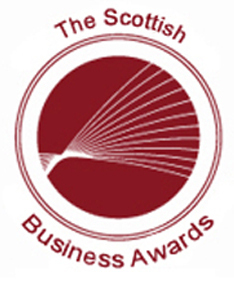 ARC was shortlisted for the 'Scottish SME of the Year' award at the 2015 Scottish Business Awards.